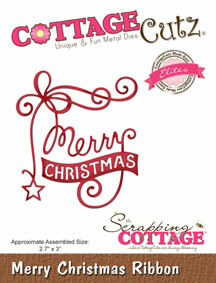 I'm Anita here and I am super excited today as I bring for you my first Christmas card with CottageCutz dies. 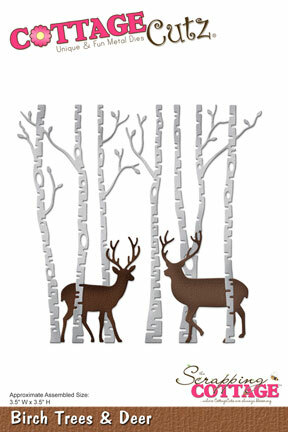 A wonderful collection of Christmas dies have been recently released and many more are on the way. 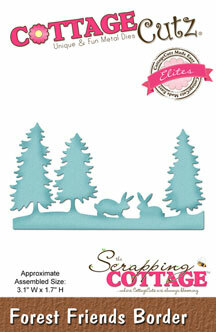 These are such beautiful dies with Christmas theme that one can create wonderful cards and other projects with them. Here is my card for today featuring some of the latest dies. 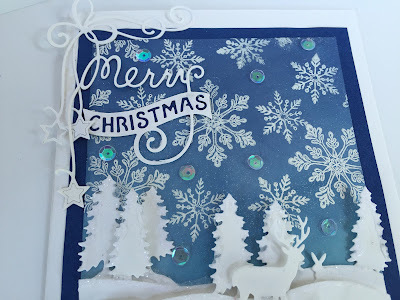 Follow the pictures below for making this card step-by step. Cut out wavy layers from white card stock. Apply white embossing powder over stamped image and heat set. Add the layers at the bottom using 3d foam tape. Add the die cuts as shown and apply glue over the edges. Sprinkle Distress glitter and let it dry. Add some sequins and add a die cut with Christmas sentiment on the top left. Adhere this on a dark blue card stock and cyt leaving 1/4 inch all around. Adhere this on a card base 7.5 inches by 5.5 inches. 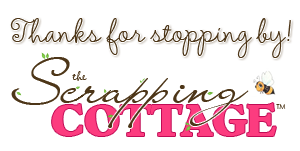 I hope you will be inspired to see these projects and use CottageCutz dies to create wonderful cards. Dies used in this card. Used the deer from this die. Such a lovely card. Great idea for winter card. I love the winter scene.